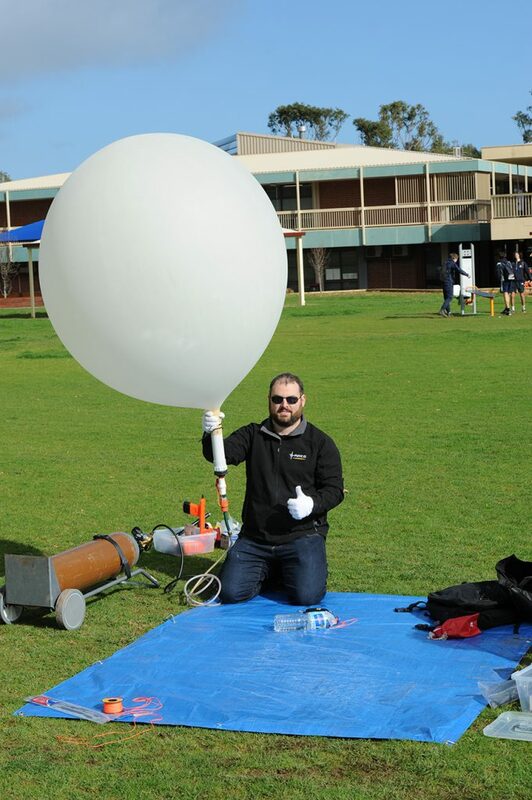 The Willunga High School is planning to launch a high altitude balloon, planned for this Thursday, the 7th of December. Launch time will be around 10:30 AM ACST. This flight is being carried out by the teachers at Willunga High School. While not a direct Project Horus Flight, it is being supported by the Project Horus team with tracking payloads, recovery services and telemetry feeds. Amateur Radio operators from across the state are invited to contribute to the telemetry collection activities which will use the same Internet resources as Project Horus does. The predictions are a bit variable – there is a weather change coming through Thursday & Friday which are throwing things out. As of Sunday 3rd December’s model the balloon is landing somewhere near Ki-Ki, but this is expected to change. If the predictions change markedly, the launch may be rescheduled to Friday. Target burst altitude is 30km, but depending on predictions the flight may be cut-down early to ensure a safe recovery. As usual, assistance with tracking is greatly appreciated. More news as we get closer to the day! This entry was posted in Horus and tagged hab, Horus, willunga high school by VK5GR. Bookmark the permalink.